We’re all about home cooking. I mean, that’s pretty much the whole point of MyRecipes. But sometimes you just want to take the easy way out—and that’s OK! Don’t feel guilty if you’d rather spend quality time with family than agonize over an elaborate meal all day. Let your frozen flag fly with one of these affordable options this year. Or, you know, stuff the bags in the trash and act like you slaved for days. Just do whatever it takes to make your holiday happy. Bob Evans’ Premium Farmhouse Feast looks crazy good. 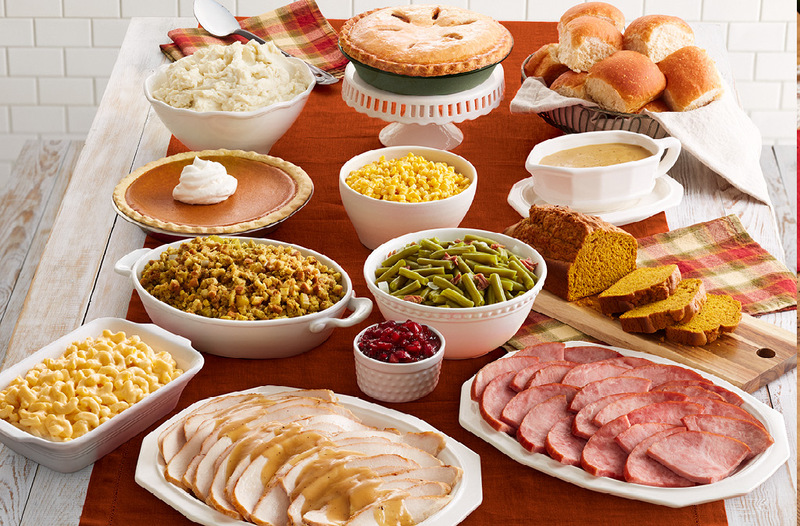 For $114, you can get a Thanksgiving spread that serves 8-10 people and includes slow roasted turkey, hickory-smoked ham, corn, bread and celery dressing, mashed potatoes with gravy, rolls, green beans with ham, cranberry relish, macaroni and cheese, pumpkin bread, pecan pie, pumpkin pie, and double-crust apple pie. If you’re hosting fewer people, the chain also offers cheaper options with smaller portions. Cracker Barrel’s popular heat-and-serve holiday meals are back this year. For $100, you can get a feast that feeds 10 people and includes oven-roasted turkey breast, cornbread dressing, gravy, cranberry relish, your choice of three sides, sweet rolls, a pumpkin pie, and a pecan pie. Whole Foods is going all out for Thanksgiving this year: It’s offering customers a traditional dinner option and a vegan dinner option. The vegan meal was made in partnership with renowned Chef Jeremy Fox. It looks like specific menus vary by location, so visit Whole Foods’ website for your local details. 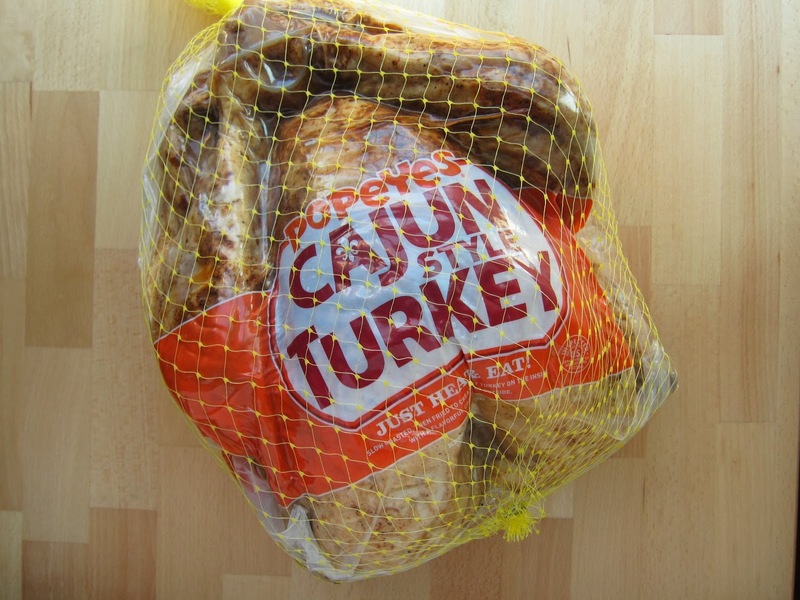 Popeye’s is updating its Cajun-style Thanksgiving special this year: Last year, the fast food chain sold turkeys ranging from 9-13 pounds for about $40 a pop. The birds, complete with Louisiana seasoning, are slightly bigger and more expensive this time around. You can get a 10-14 pounder for $50 at participating Popeye’s stores.